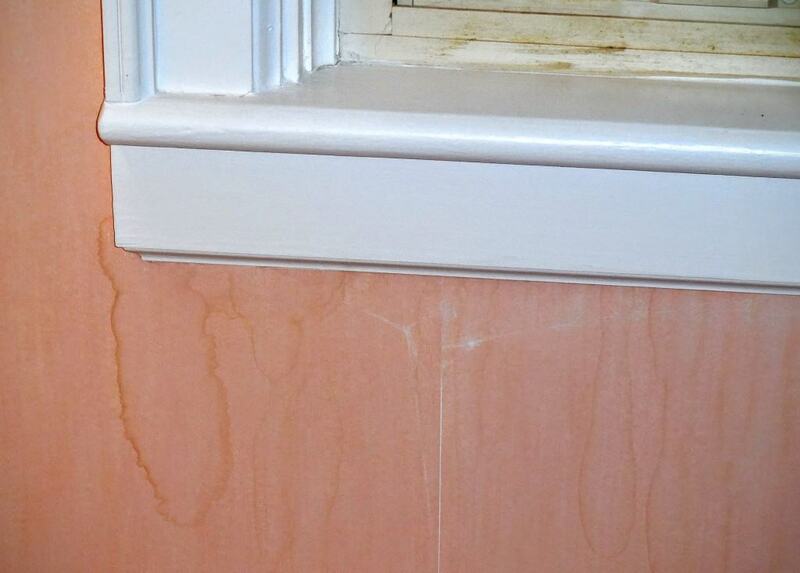 Water stains are evidence of previous water damage. Water damage can cause decay and weakening of structural components of a house and should always be repaired when noticed. There is no way to tell from looking at this stain if damage has been repaired, so my home inspection report would note previous water entrance and direct investigation and possible repair by a licensed general contractor.